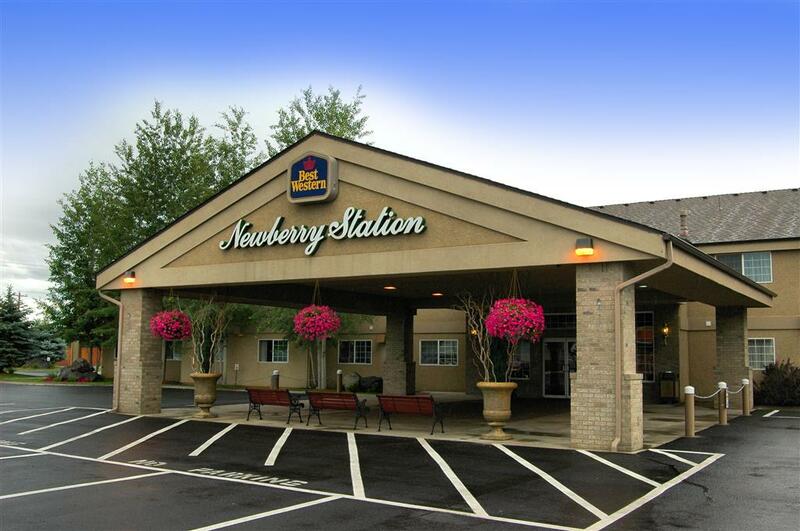 There is a laundromat for you to make use of, and restrooms are as expected at your disposal. The wonderful variety of local attractions and the wonderful variety of outdoors recreation are guaranteed to keep you coming back repeatedly. Playing some golf is a good way to spend some time. Scores of folks pick this campground when going to LaPine State Recreation Area. a tent. Can't wait to raise that tent of yours; Hidden Pines RV Park in Oregon is exactly what you need. The workforce of this great campground and the satisfactorily run operations have people coming from all over. There are RV hookups for your RV here; you may watch all your favorite shows here at Hidden Pines RV Park thanks to the cable TV hookups. The Central Cascade Range scenery is always beautiful. A store is offered for your convenience at this campground, and don't forget your fishing pole in view of the fact that this place has some tremendous fishing. Pines RV Park other than just hanging out such as swimming, hiking, fishing, whitewater paddling, and playing golf, so you won�t run out of things to do. 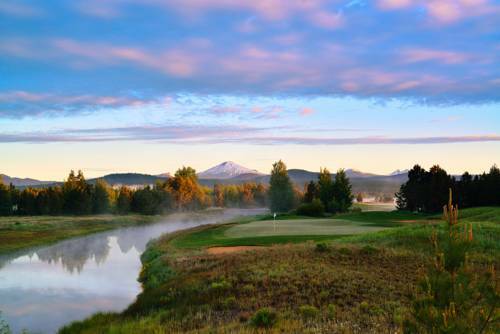 Outdoors recreation in the vicinity of Bend, Oregon, the metro area neareast to Hidden Pines RV Park. Find info on campgrounds, marinas, hiking trails, ski resorts, lakes, beaches, parks, whitewater, golf courses and more.